• Receives and process all vendor invoices for payments. Verify all invoices including ICH invoices as per finance polices and IAPs. • Prepare payments analysis for all major expenses including DOC and ensure there is no increase in the cost and reports any abnormal variances to supervisor in writing. • In case of any discrepancies rejection must be made by raising debit note to vendor immediately and accounting of such debit note must be through AP oracle. • Ensure all invoices are routed under AP module, in case of new vendors; vendor account must be created by liaising with HO. • Prepares bank accounts and balance sheet accounts monthly reconciliation / schedules. 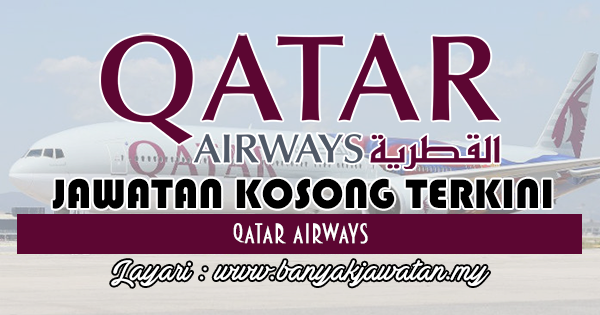 0 Response to "Jawatan Kosong di Qatar Airways - 12 Ogos 2018"